STANAM INDUSTRIES is a specialist in the design and manufacture of equipment to facilitate the handling of powdery bulk products safely and with respect for the environment. With our methods, you can optimize the performance of your production tools while reducing your operating and maintenance costs. STANAM INDUSTRIES offers customized technology for different kinds of blockages. These preventive solutions (air blaster) allow you to optimize your productivity by helping you regain your entire storage capacity. 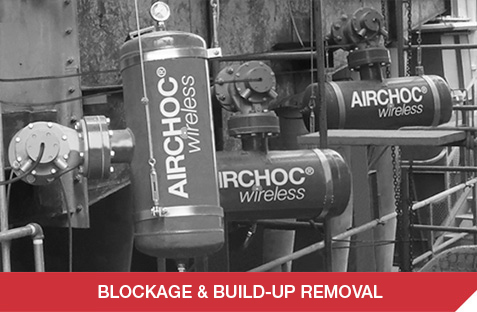 Products : AIRCHOC® Wireless air cannon & MACSYS Wireless multi-output air cannon. 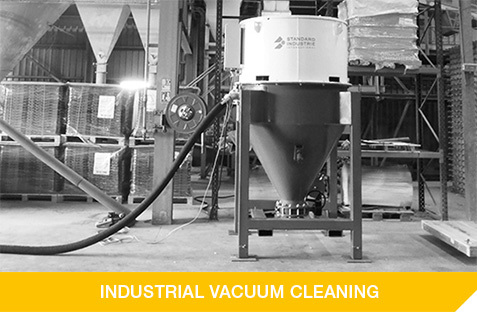 STANAM INDUSTRIES offers a wide range of industrial vacuum equipment to meet all your cleaning, pumping and recycling needs: from 5 to 300 HP – electric or diesel – fixed unit, mobile or truck. Products : CAM, VALNET, UMA Compact, INC, GAD, SAM, PAD, Pre-separators. 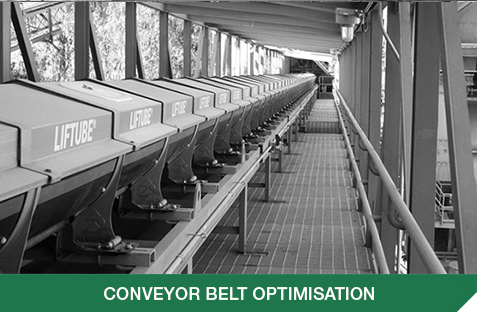 STANAM INDUSTRIES offers an innovative system that optimizes the sealing of any belt conveyor. Problems regarding safety, reduction of dust emissions and maintenance costs can be resolved by our patented system. 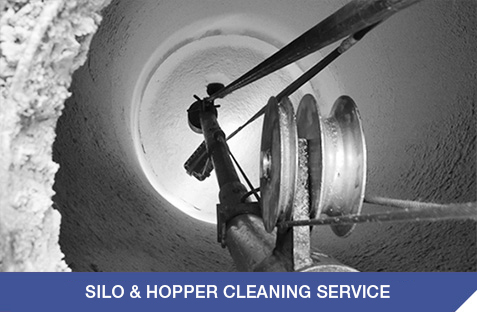 STANAM INDUSTRIES is also a service provider conducting operations for the cleaning and vacuuming of silos and hoppers with complete safety within your storage units and without human intervention.